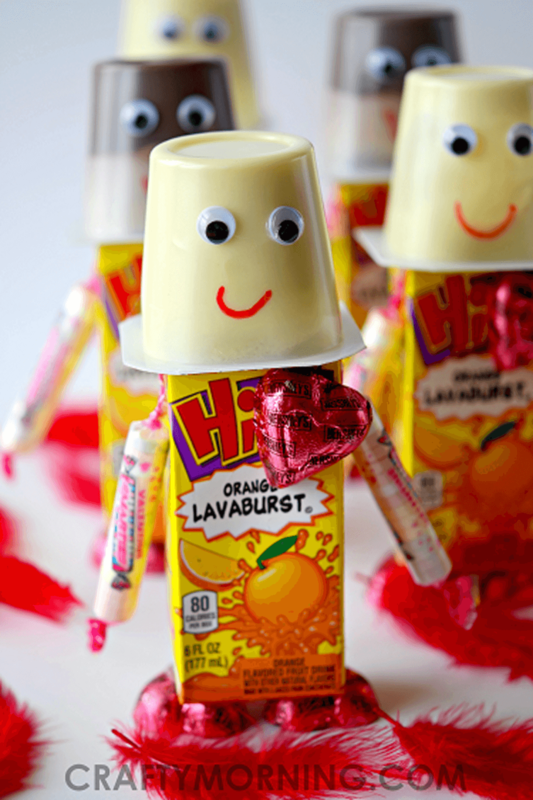 Remember when you used to decorate your own shoebox for the school Valentine’s Day party? 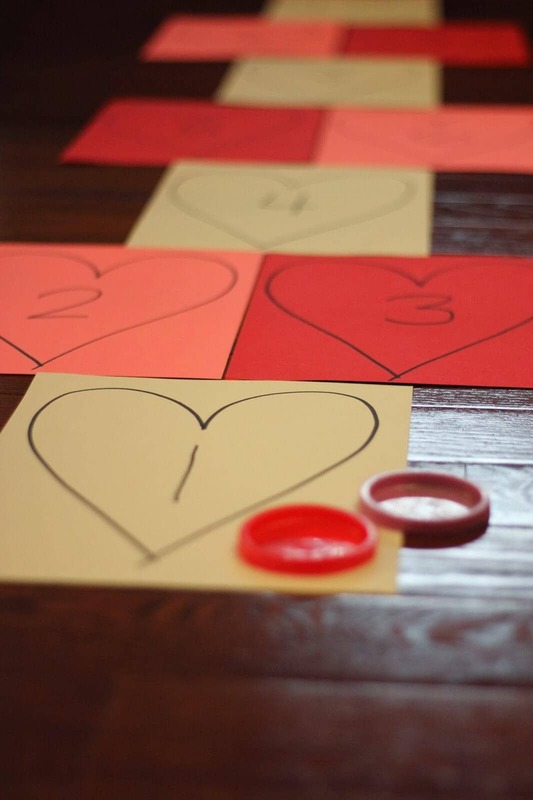 You probably also took a lot of care in selecting your Valentines for class. Opening that little pile of cards at the end of the day was the highlight of every kid’s February. It was simple and sweet, but how do you recreate that joyful feeling as an adult? 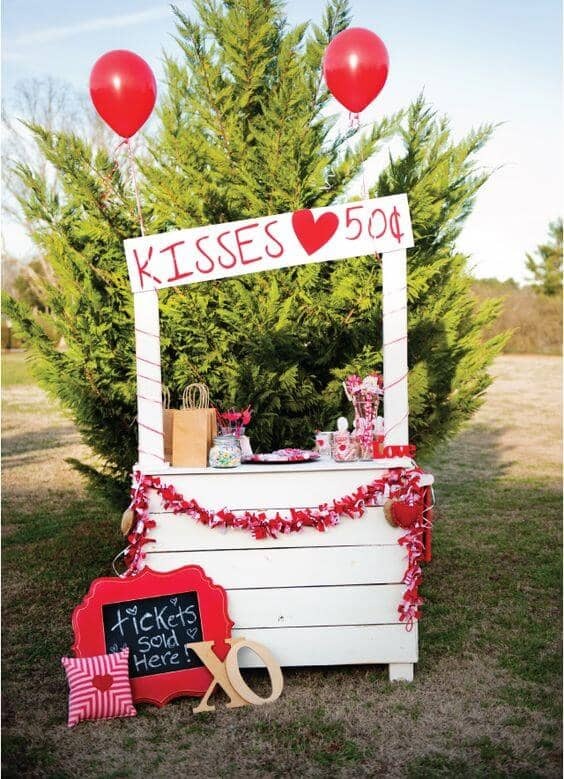 Our gallery of Valentine’s Day party ideas will get you off to a good start. 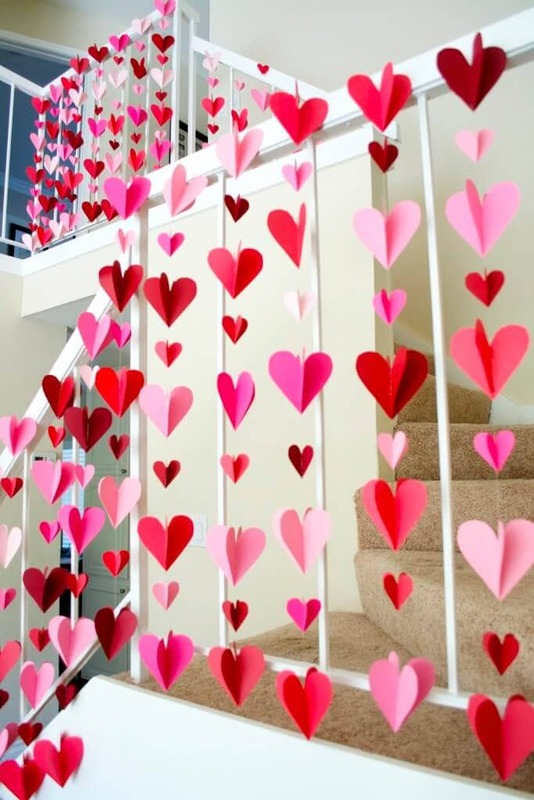 Like Easter and Christmas, Valentine’s Day already has its own color palette. 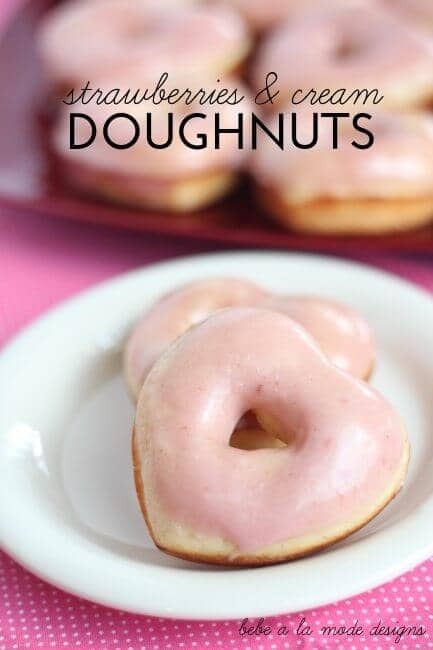 Pinks and reds are a must. 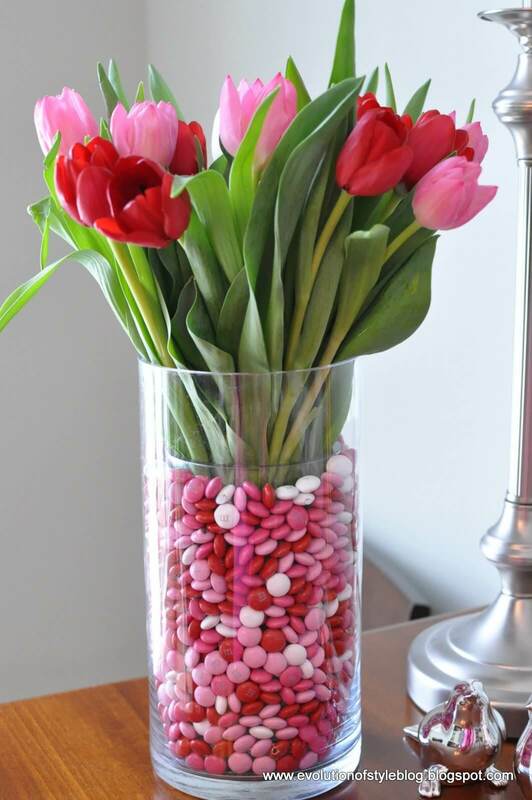 Hearts and flowers are also obvious Valentine’s Day references that everyone will expect to see. 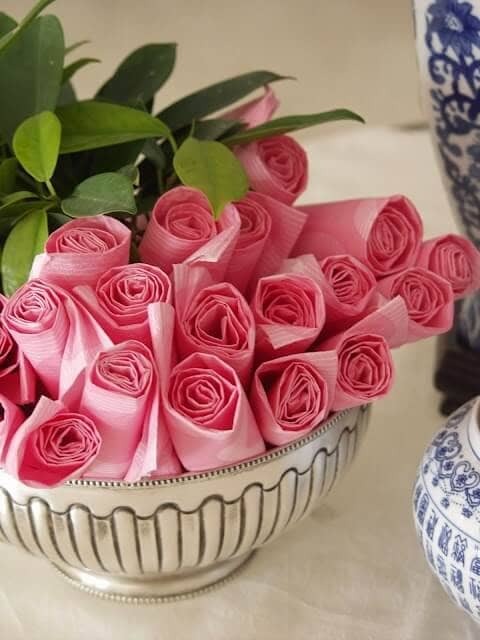 That gives you an easy start on your party planning, but how do you make these very done concepts feel fresh again? We’ll show you! 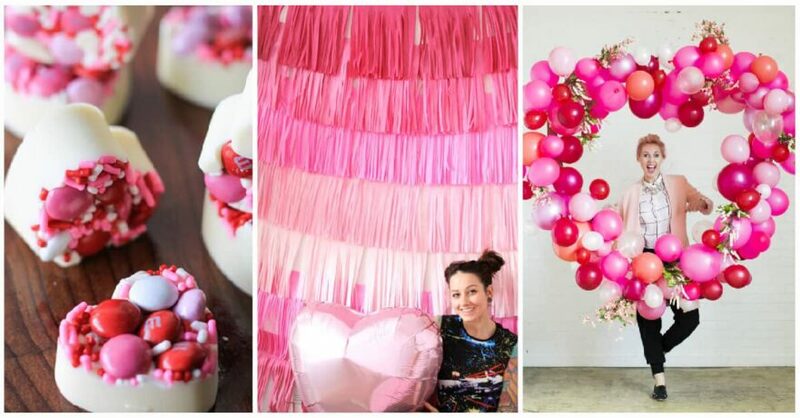 What follows is a curated collection of 27 of the newest and best Valentine’s Day party ideas. Photo-op fringe wall? Check. 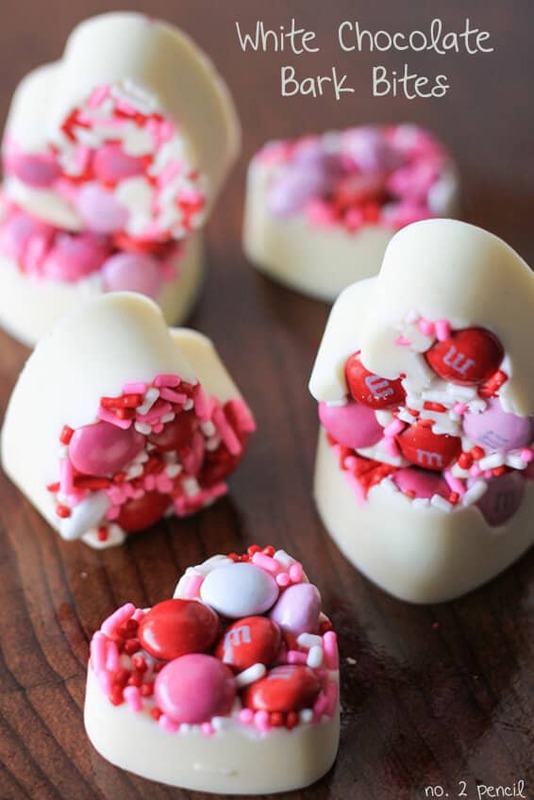 Instagram-worthy cupcake and candy bar? Check. 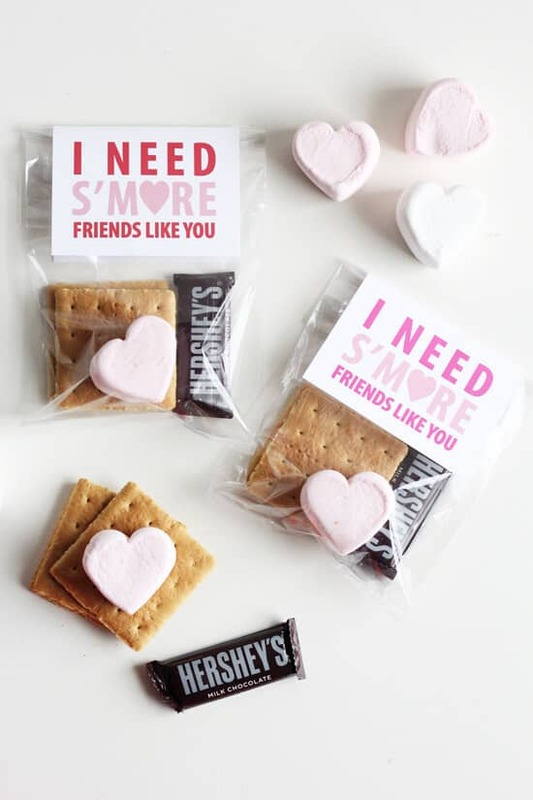 Adorable party favors making your guests feel loved? Check. 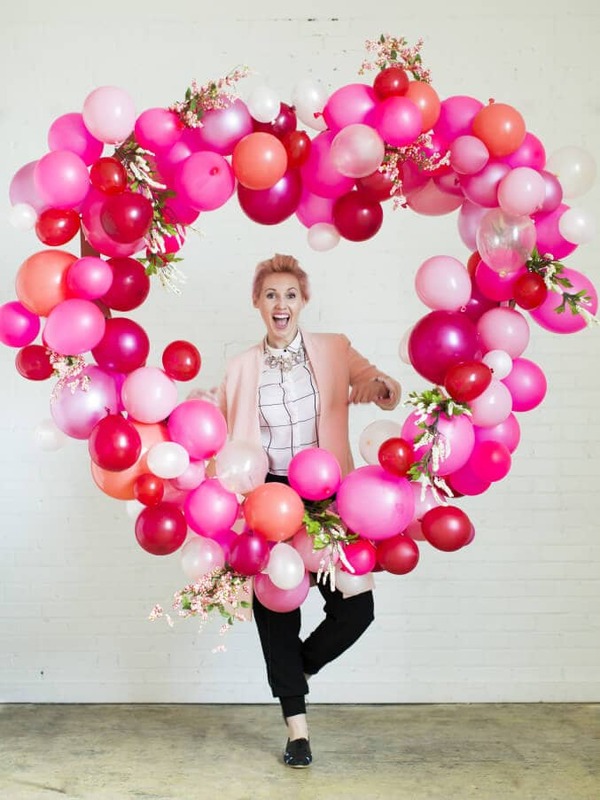 In other words, from the invitations to the decorations to the food and takeaways, you’ve got everything you need to create the perfect love-inspired party right here. 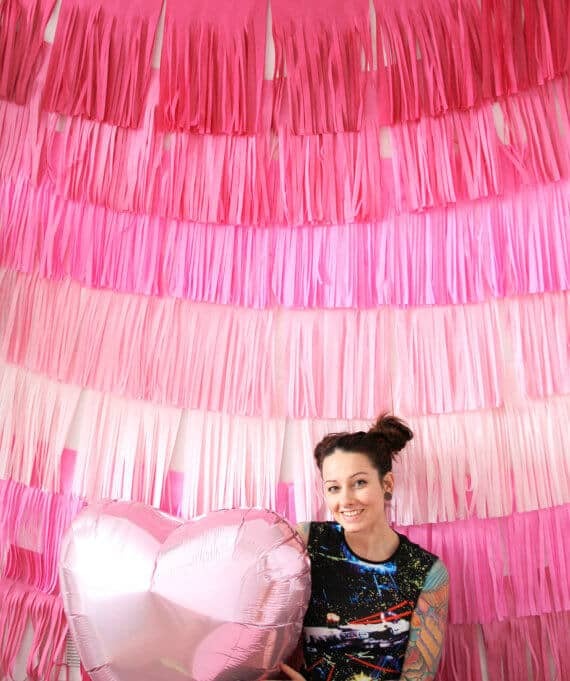 Planning a party is work, but who said it can’t also be fun? 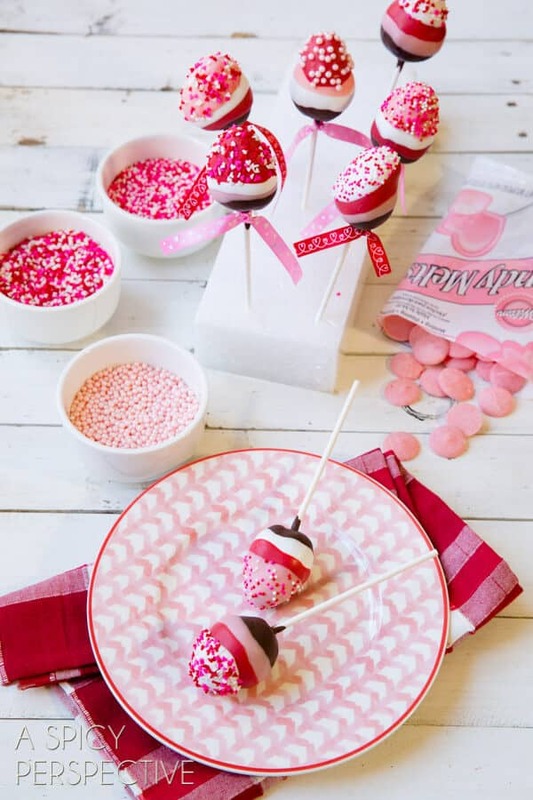 With these 27 easy and editorial Valentine’s Day party ideas, you can have your party venue looking totally festive in just a few steps. 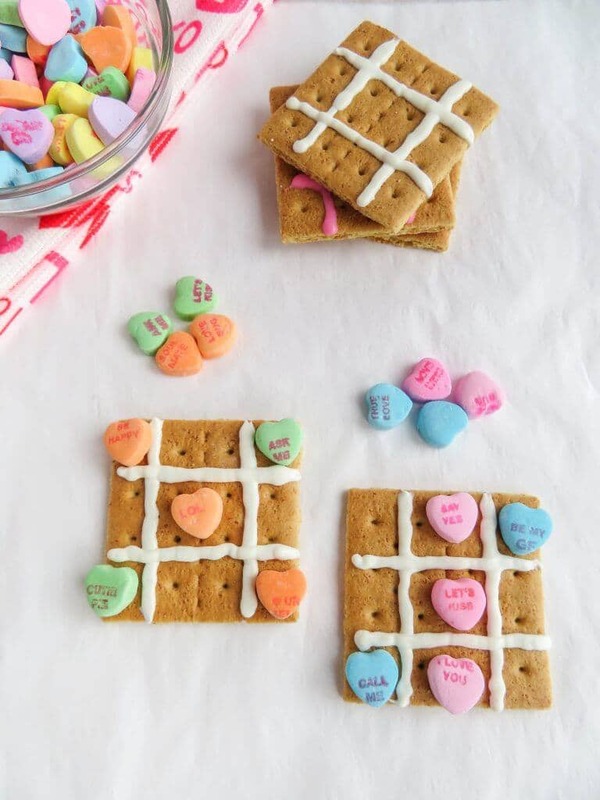 Who knew there were so many cool ways to work hearts into food and decorations? 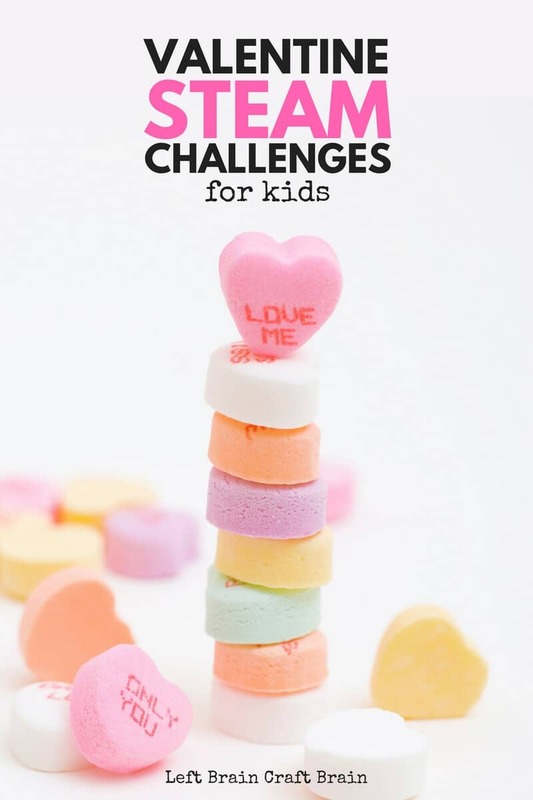 Send the kids to school with a Valentine card idea no one’s ever seen before, or impress co-workers with your own crafty favors. 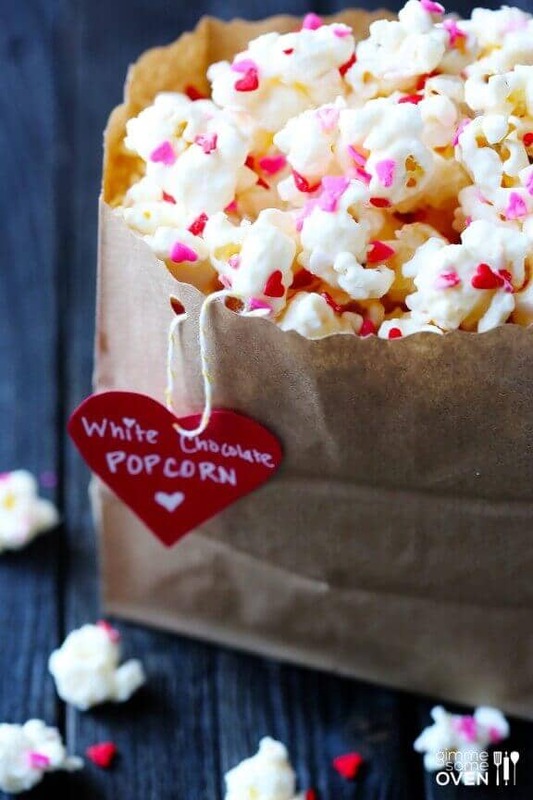 Give everyone a party experience worth remembering, and then treat yourself to something sweet. 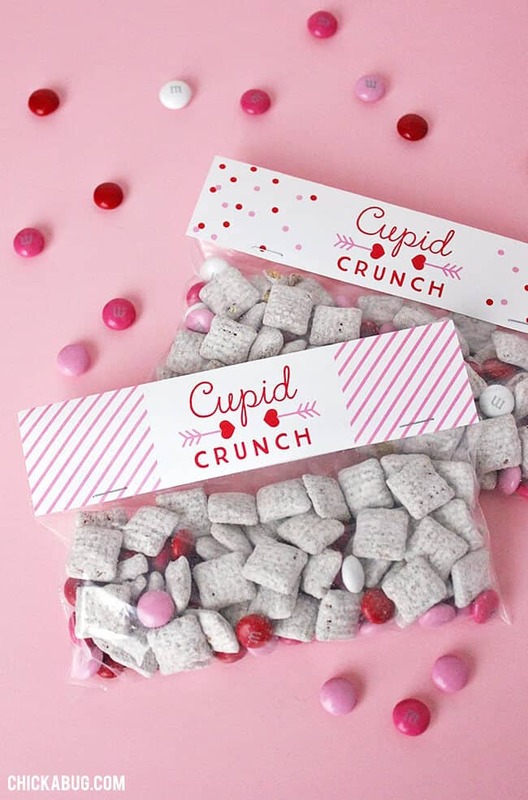 Because it’s Valentine’s Day, and you’ve earned it.